Hello! Sorry for the break in blogging! Summer was busy family time, and I found myself in one of my hermit crab phases. But now I'm back! Guess who else is back? The Tick! 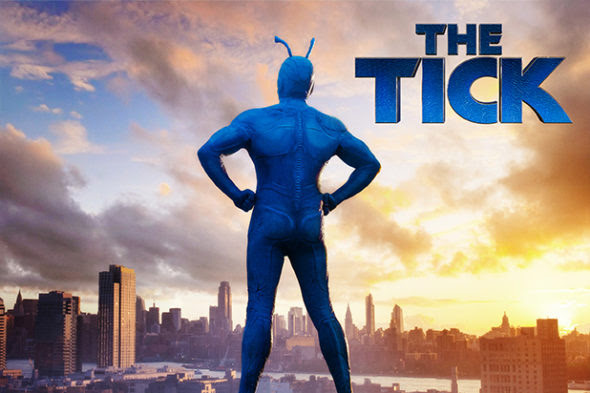 I've been waiting for this show ever since the Amazon aired The Tick pilot (which is free to watch, by the way). (Prime Student is a really good deal because it is 50% off of Prime membership after the free trial). We'll be back to book blogging shortly!